Markets stats for Phoenix has been released by ARMLS . We are into our seasonal downtown and houses are sitting longer. Even though the Cromford Index is not seasonal, we are also seeing a downtown. The big question is will it track like 2013 or 2014. Right now, its looking more like 2013 which means a "fair" spring season versus a great one like we had last year. Here are Show Appeal Monthly meeting notes and slides. Cromford Index shows a decline now so we are waiting to see if it follows 2013 or 2014 trend-line. Significant drop month-over-month. Signifies a big drop in demand, and I'm worried about the negative trend line it might be creating going forward. Another great point for your buyers & sellers to show not only that the Phoenix market has appreciated 5% since last year, but for your buyers to show that Phoenix real estate is a good investment. The issue that we are seeing right now is a negative CI trend line, which means we could be heading into a soft market in Q1-2016, and possibly all of 2016. This is reminiscent of the negative trend line we saw in late 2013 that led to a very stagnant/flat market in 2014. So I'm pushing on the brakes in regards to purchasing, and waiting to see what the CI shows over the next 30 days. If the trend line continues in the negative direction, then it makes the most sense to really pull back on purchasing, and at the very least reduce expectations for Q1-2016. It definitely creates uncertainty which means buyers & sellers are more inclined to sit on the fence, but doesn't expect it to be a major impact. Never a bad idea, especially if you can count on a 5% annual appreciation in the home's value. But it really comes down to the CAP rate, 7% is the minimum worth considering. 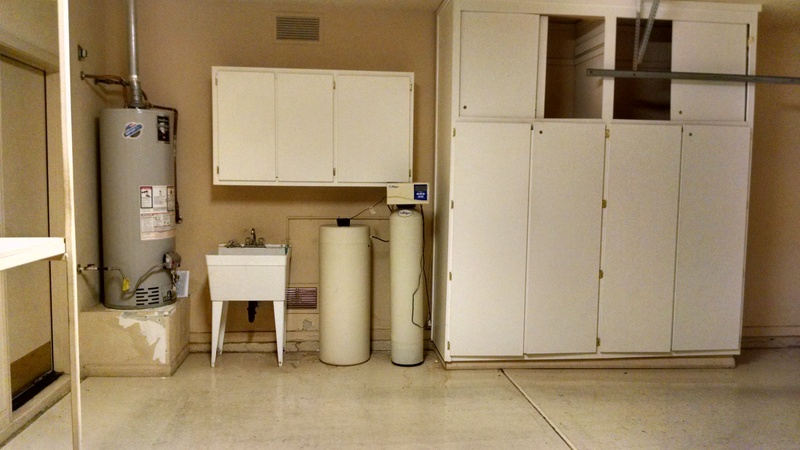 VRBOs have their downsides including transient renters, but the cash flow can be great, and in certain areas you can have the property rented out for a longer portion of the year. 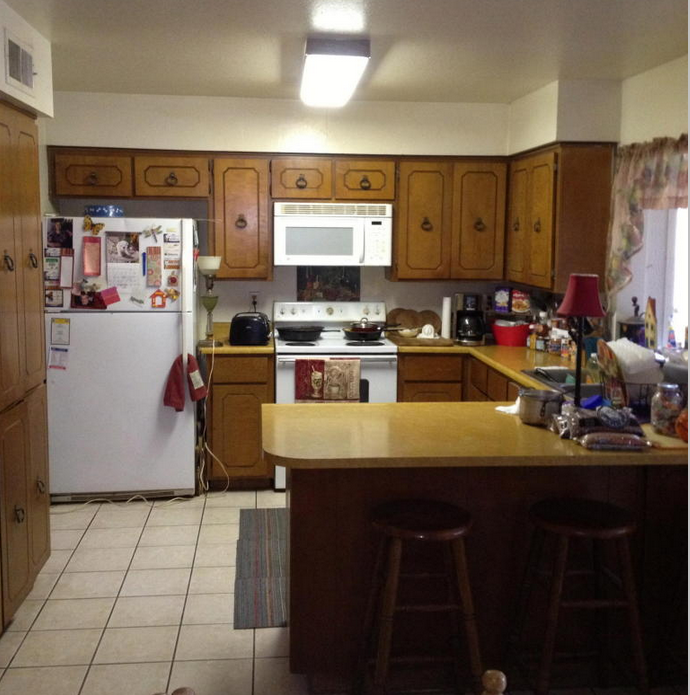 Fixer Upper $95K Spread! 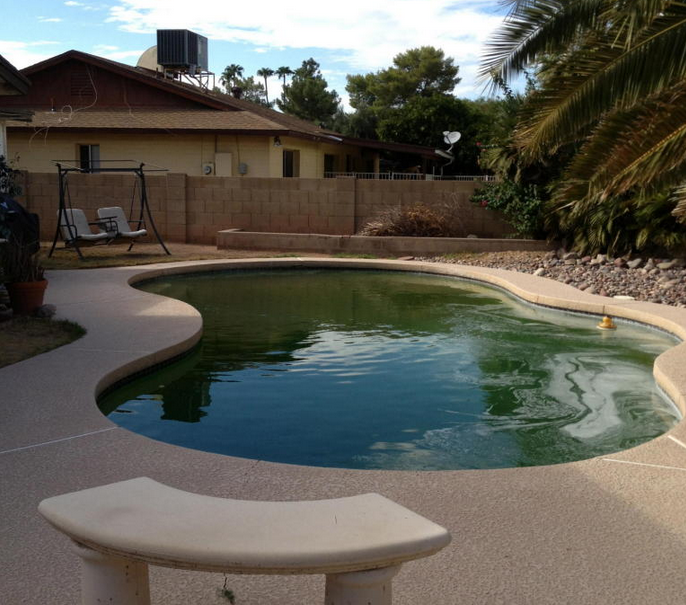 - Tempe with a Pool! Viewing Instructions - Tenant Occupied, drive by only! 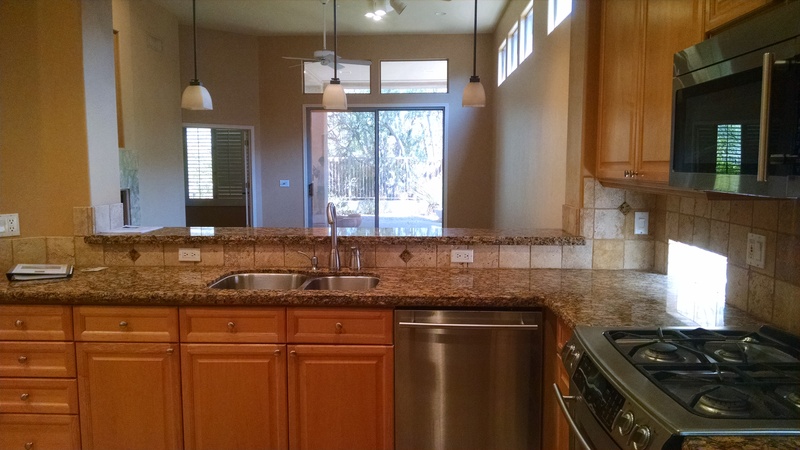 Nice Tempe house that needs full remodel. 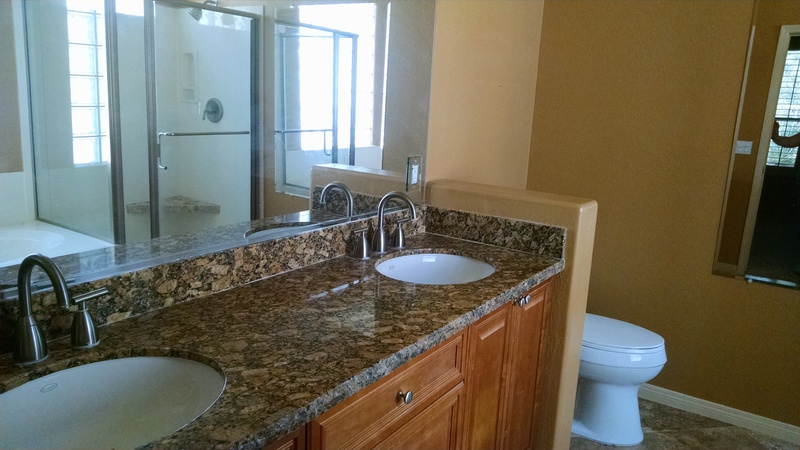 2507 E Fairmont Drive, Tempe AZ 85282 - Sold 270K on 9/22/15 - No Pool! Copyright © 2015 ReZamp, All rights reserved. The Phoenix Real Estate Market continues to slowly recover and I expect a strong fall season followed by a strong spring season. I intend to buy aggressively through the holiday season and bank on making good profits in Spring. Between this report and the Cromford Index, all signs point to a steady market. Time to buy, buy, buy! year basis distressed inventory is down, foreclosures are down, traditional buyers are up, purchase money mortgages are up and new construction is up." Viewing Instructions - Vacant, call for access. Easy flip opportunity. Convert den to bedroom. 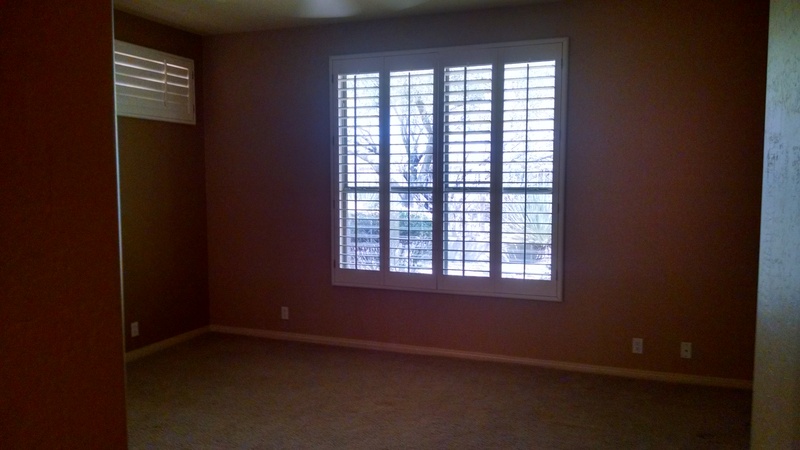 Replace carpet in great room with wood flooring. Paint and carpet. 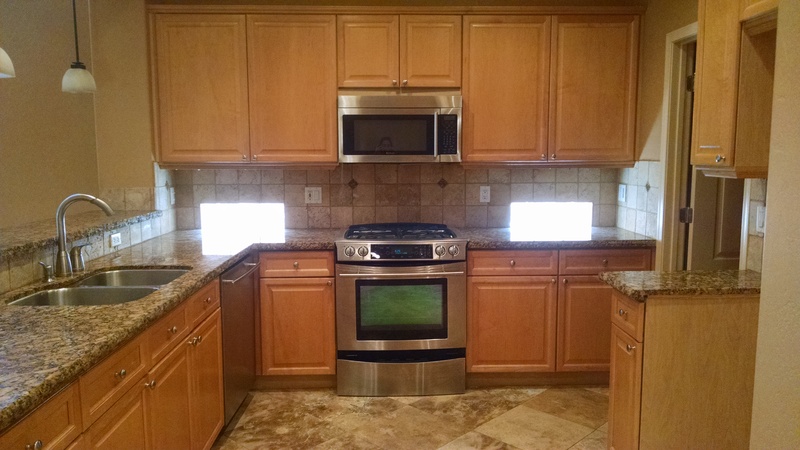 Home already has SS appliances, granite and nice cabs. Upgrade backyard. Premium lot, no neighbors behind. 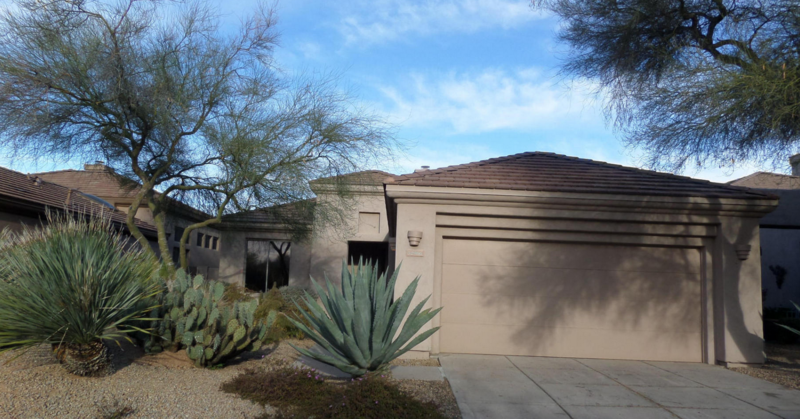 6968 E Sienna Bouquet Place, Scottsdale - Sold $425K - Interior lot. Here are some great slides from the latest Show Appeal Realty meeting. The market looks very similar to last year which (hopefully) means another strong Spring Season. Notice the difference in the Cromford Index from 2013 vs. 2014 vs. 2015. As an investor, I will be buying a lot this winter in hopes of another good spring. Good luck! 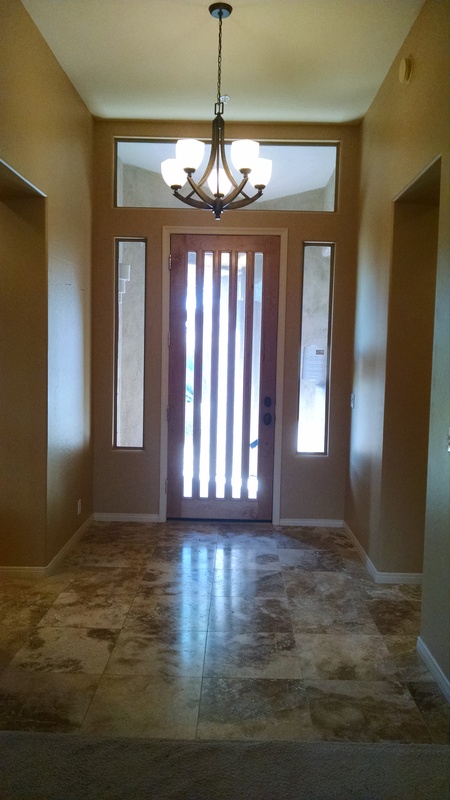 Viewing Instructions - Vacant, Call For Access - Contract can be assigned or double close. Dated, but in good shape. 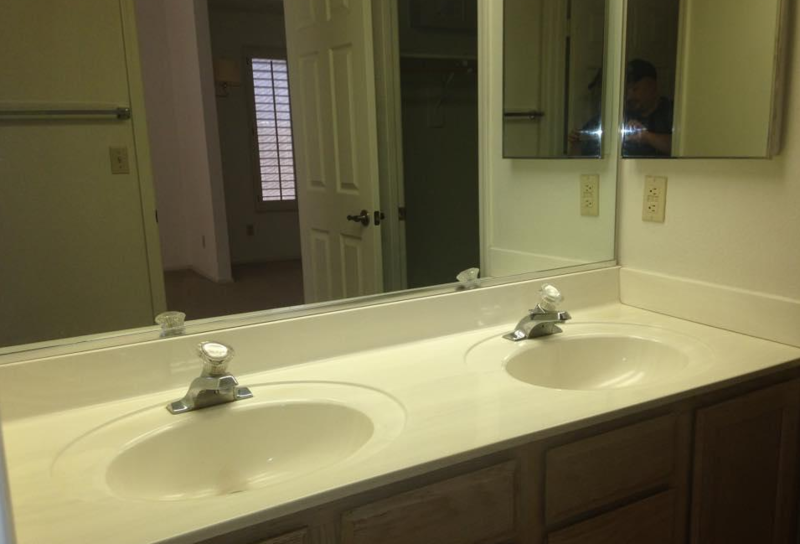 Needs flooring, cab refinish, granite, convert den to 3 bedroom. Perfect timing with snowbirds coming back. 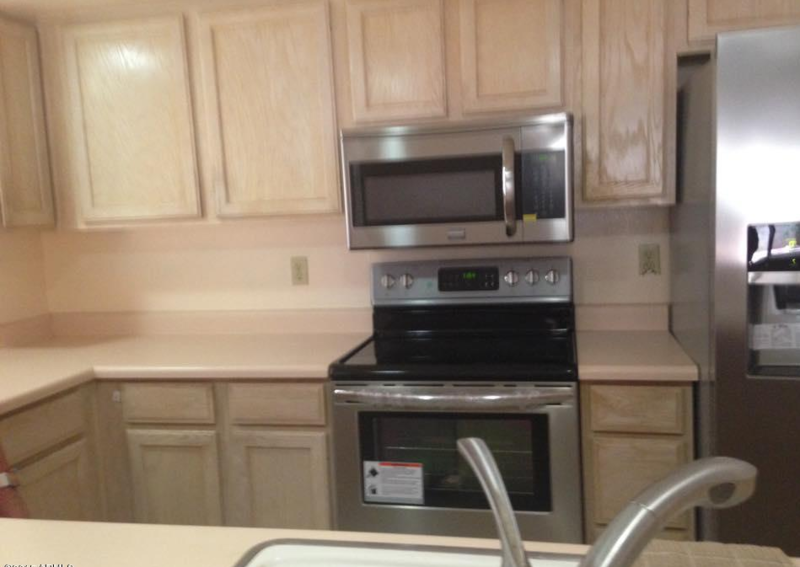 Brand new washer/dryer, fridge, microwave, and dishwasher. 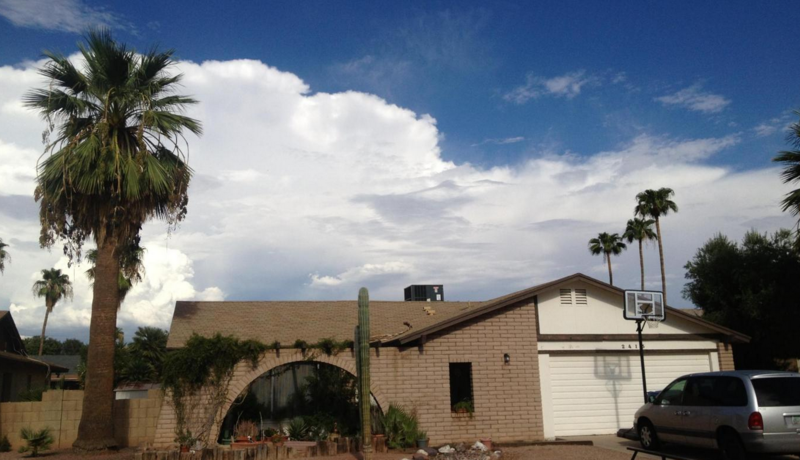 4146 E WALATOWA ST, Phoenix, AZ 85044 - $240K - Only 1252 sq.ft. 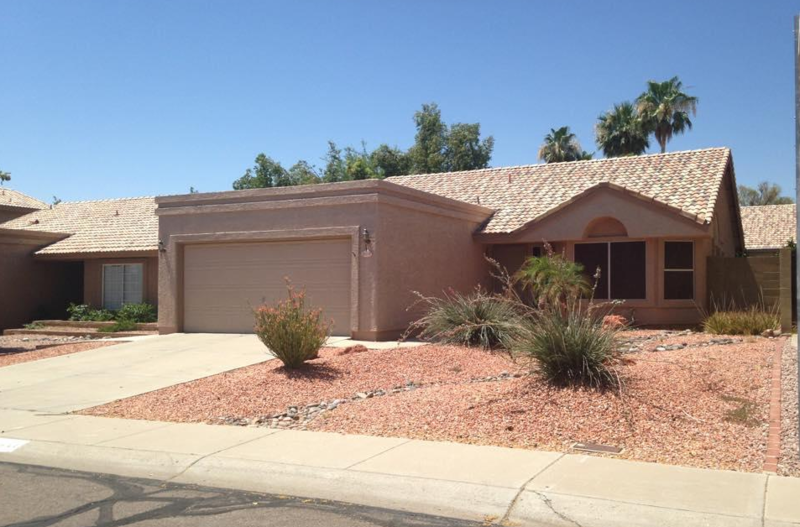 12253 S 44TH CT, Phoenix, AZ 85044 - Sold 220K - Model Match (9/8/14) - Not updated.